Attorney Michele Jackson, who chairs the Adoption and Assisted Reproductive Technology divisions at Harden Jackson Law, lists the Top 10 quesions you need to ask when considering adoption. Was adoption a 2nd choice for your family building? If so, how are you mentally changing your prospective so that your adopted child does not feel 2nd choice. Is Adoption right for you? Do you need an adoption attorney or adoption agency? Yes, in most states a Court requires an adoption professional to be involved in a legal adoption process. For most international adoptions, the country or your state requires an international adoption agency. Can you choose the age and/or gender? Sometimes! In domestic adoption and international adoptions you can often provide an age preference (usually at least a range) for your child. In domestic adoption you often cannot choose the gender of your child but you can in an international adoption. Do you pursue domestic infant adoption, foster-to-adopt or international adoption? All have different risks, costs and challenges. Can you afford an adoption? There are various ways you can afford an adoption: sacrificial savings (you discontinue cable, movies, going out to eat), adoption grants, employer benefits, adoption tax credit and fundraising. How will your spouse, children or other family members feel about adoption? How do their feelings affect your family and the child you hope to adopt? Are you willing to adopt a child of a different ethnicity? If so, how will you be able to make this child feel welcome and loved in a family of a different ethnicity? How can you celebrate their uniqueness and heritage without embarrassing them? What responsibilities do you have in the adoption process? In general: Paperwork, home study, Court appearances, and adoption education classes. Will my adopted child love me? From personal experience, yes! I have seen hundreds of adoption journeys and I have experienced it in my own family. While your child may have questions and curiosity about their birth family, if you are a loving and good parent – just as with biological children, your adopted child will love you. Be sure to remember that curiosity and wanting to know about their biological family does not mean they don’t love you. How do you get started in the adoption process? Research adoption options, choose the best option for your family and choose the best adoption professional for you. Harden Jackson Law routinely assists clients in a number of domestic and international adoption matters. We also handle step-parent and relative (i.e. grandparent) adoptions. 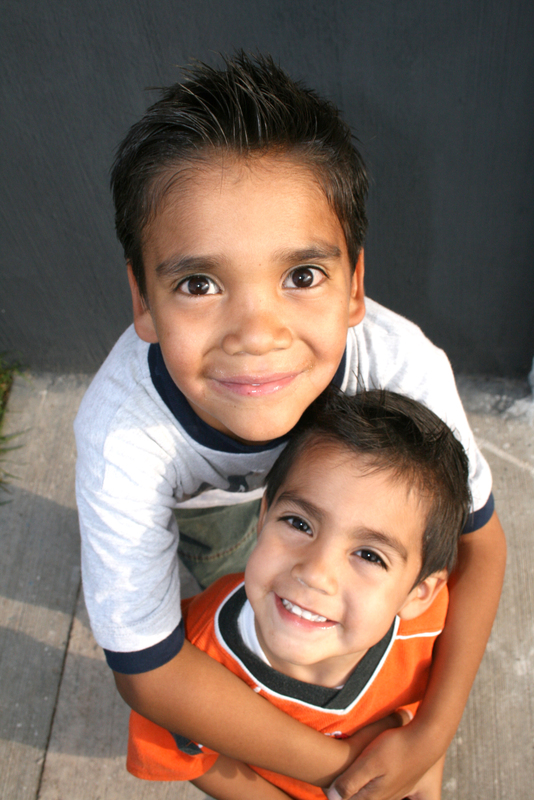 Contact one of our Indiana adoption attorneys if you have questions about adoption.